Aerial Fabric (also called Aerial Silks) is a beautiful, creative, and challenging art form that builds unparalleled upper body and core strength, kinesthetic awareness, coordination, and confidence. Beginners will learn basic climbs, footlocks, hip keys, and sequences starting low to the ground on aerial fabric. Knot and sling work will introduce inversions and wraps. More advanced students will learn beautiful transitions, sequences, and eventually drops on the aerial fabric. Anyone with determination and a great work ethic can progress quickly in these classes. There are no upcoming “Elevate Your Asana- Aerial Yoga (All Levels)” classes on this day. It was a lot of fun and the instructor was very friendly and helpful. Instructor made me feel comfortable in class as first time trying aerial yoga and was very helpful with instructing how to achieve a position. Stephanie is wonderful and I am grateful to have her as an instructor! This class was challenging but fun! 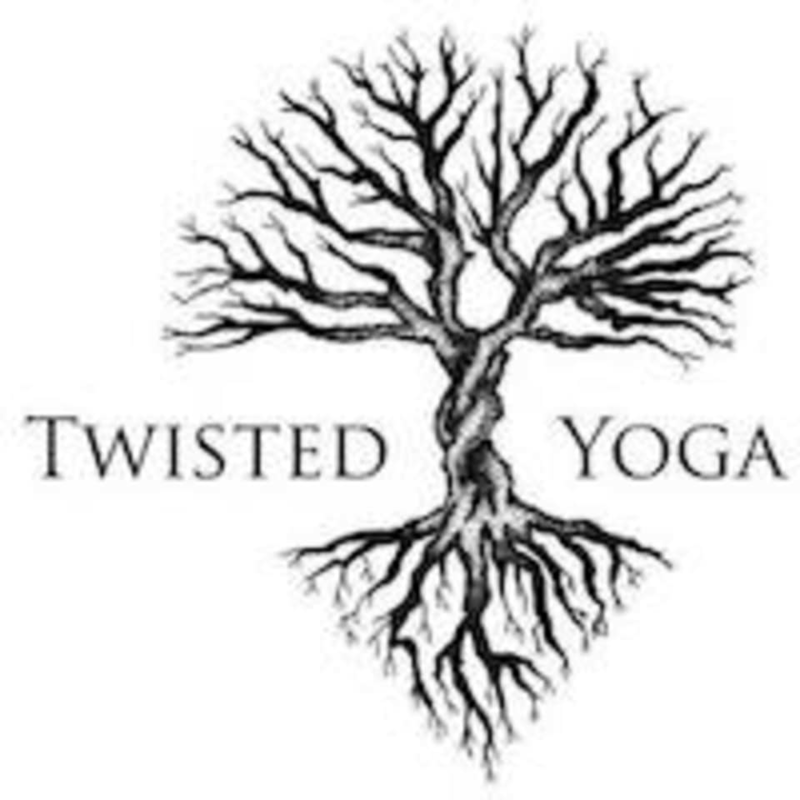 It's not a traditional flow class but it definitely focuses on core and flexibility. Stephanie is very welcoming and so helpful with the silks!